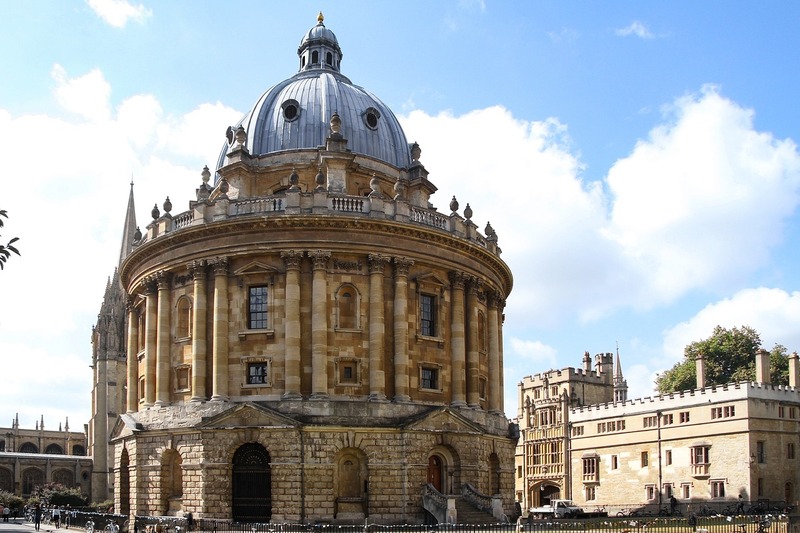 Several colleges in Oxford have hardship funds which are administered by members of the JCR and MCR, The Oxford Student can reveal. Class Act, the SU campaign for students who are working-class, first generation, state-comprehensive school educated or from a low-income background, ran an exploratory survey over the summer last year, which found a number of students at different colleges were dissatisfied with the way which hardship funds are allocated at their colleges. One particular concern raised was that hardship funds are sometimes decided by students, or at least attended by students, who were members of the JCR or MCR Executive Committees. According to the Class Act survey and our own research, amongst the colleges which run the allocation of hardships funds in these ways are Queens College and Lincoln College. The Queens College website states that its sole hardship fund is “awarded by a student finance committee which meets twice per term to consider applications. In response to this, Queens College told The Oxford Student, “Student representatives attend the College’s student finance committee in order to observe proceedings. They are not members of the committee and therefore cannot vote on the matters discussed. Colleges such as Pembroke and St Hilda’s College allegedly have welfare funds which are voted on by members of the JCR and/or MCR, although these colleges do also offer other hardship funds which are administered confidentially by various different staff members at the University. Class Act spoke out against having systems like these in a recent report, stating: “The problems with the aforementioned peer-judged systems are numerous. Class Act feels that is unacceptable that private and personal financial matters should have to be shared with a student’s peers in order for them to receive help. Another problem which has been cited in the responses to the survey is that several colleges require bank statements to be shown and scrutinised in order for the colleges to deem that these students should get access to the funding. These colleges allegedly include Harris Manchester, St Catherine’s College, and Exeter College. In response to these findings, Class Act wrote in their report that: “Class Act would like to remind colleges that applying for hardship funding could feel embarrassing or uncomfortable for some students, and therefore advise tact when interviewing students for such grants or loans. Some colleges also only offer hardship funds at the beginning of term, meaning that if students had sudden and unexpected financial hardship, they may find themselves unable to seek financial support.